that print is amazing! love your bold styling! 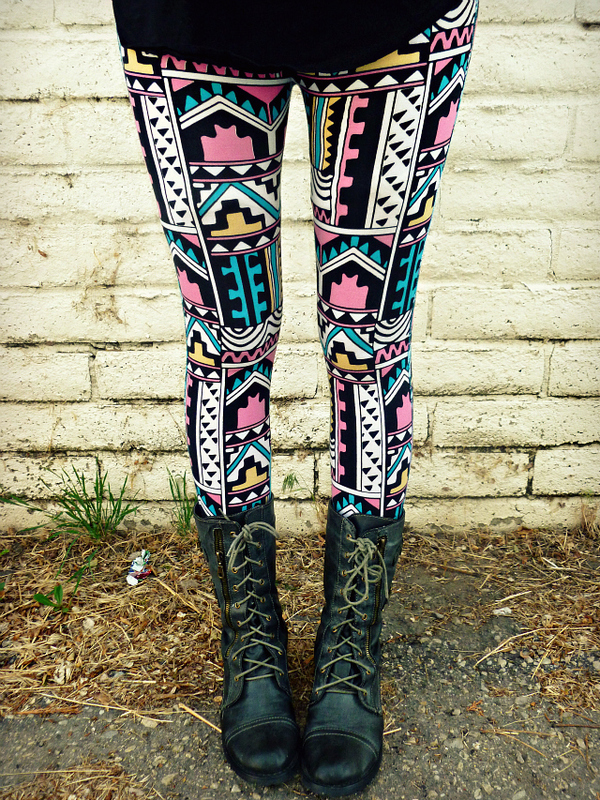 OMG i want your leggings! These leggings are so fun!! Love the pant and your to! ooooo i actually really dig this outfit! and that photo of you below the leg photo is pretty rad too. SUPER cute leggings~ LOVE THEM! I also like this shirt.. I saw a girl with this on today at school. I love the print on those pants, they are so fantastic! The colors are so great. That is an awesome print! Been looking for Aztec prints over here to no avail. Those leggings are great, I want them as an iPhone case! I am following you now! Hope we can be friends! LOVE THIS!!! This is my favorite outfit yet!! It is very 90s meets Mad Max, with a little steam punk ;) I think I am going to get these leggings!! 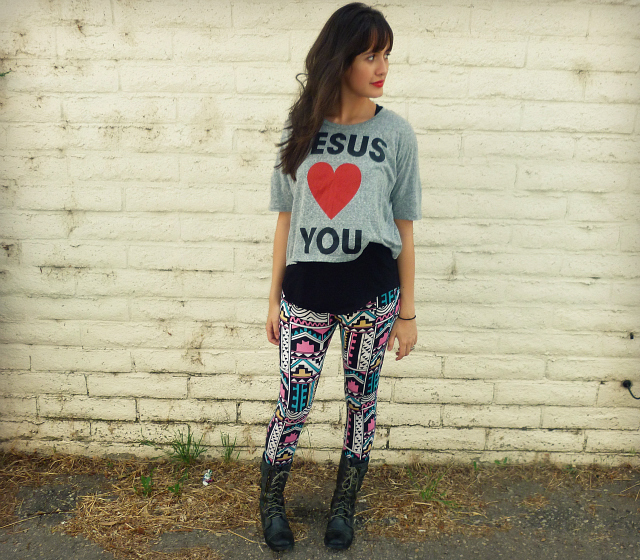 I need to get myself a pair of those leggings! Loving aztec prints!! So much colors, yet its cool and chick outfit! Do follow back if you get a chance! Whoa I wish I could pull off those leggings like you did!! Work it girl!! 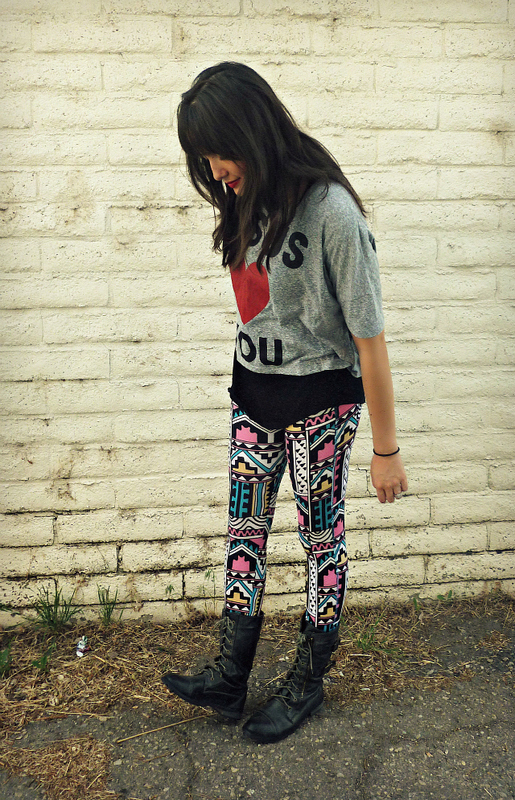 Love your shoes and leggings - I need to buy the same one ASAP~! omg these leggings are fabulous! 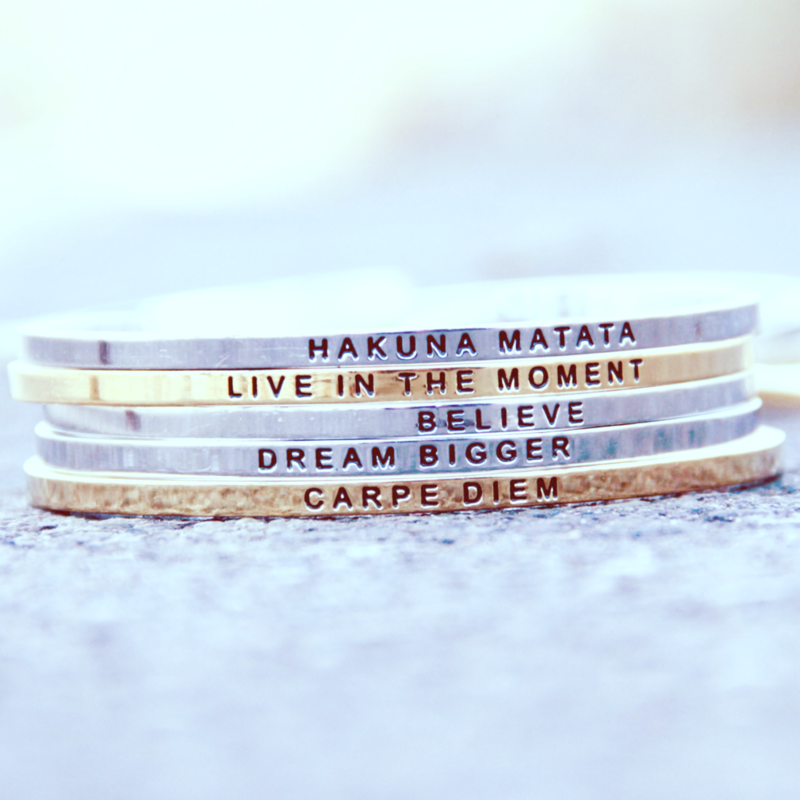 only certain people can pull these off & you rock them like no big deal! i am obsessed! 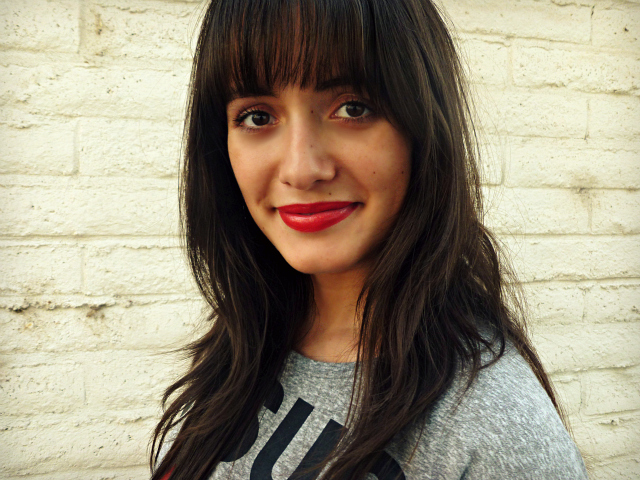 love the lip color too! 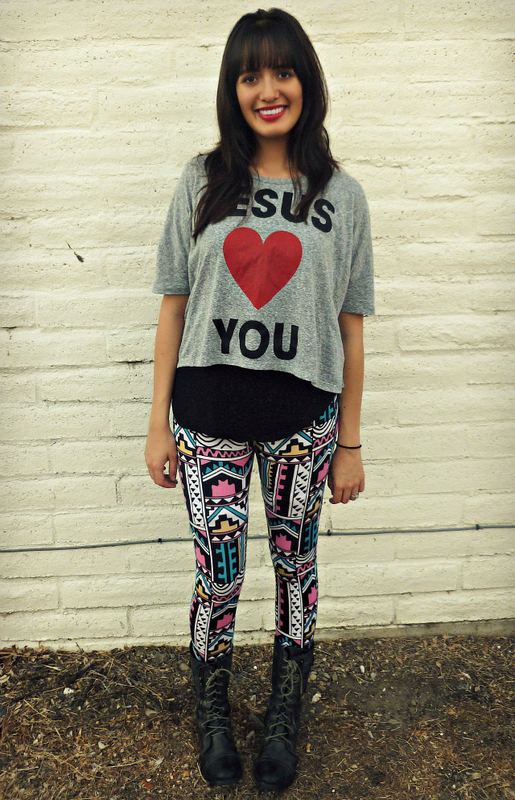 your leggins is amazing!love the outfit! such a funky look! I love this style on you. those leggings are so much fun. loving the leggings!! i can't wait for fall- it is HOT in Southern Louisiana! where did you get those amazing leggings??? i love them! !